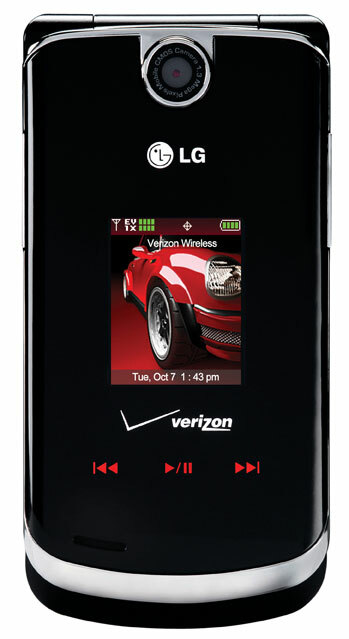 Verizon Wireless has launched its second LG Chocolate handset, the VX8600. The launch comes at no surprise because LG accidently let the press release (with images!) get out back in September. The Candybar style LG Chocolate VX8500 was advertised heavily, so expect to see this handset a lot during the holiday shopping season. 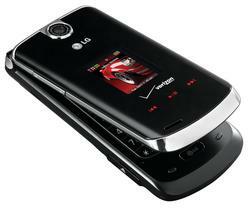 Verizon Wireless is selling the VX8600 for $129.99 after a 2-year service contract. It's available now. The original candybar Chocolate is also selling for $129.99.